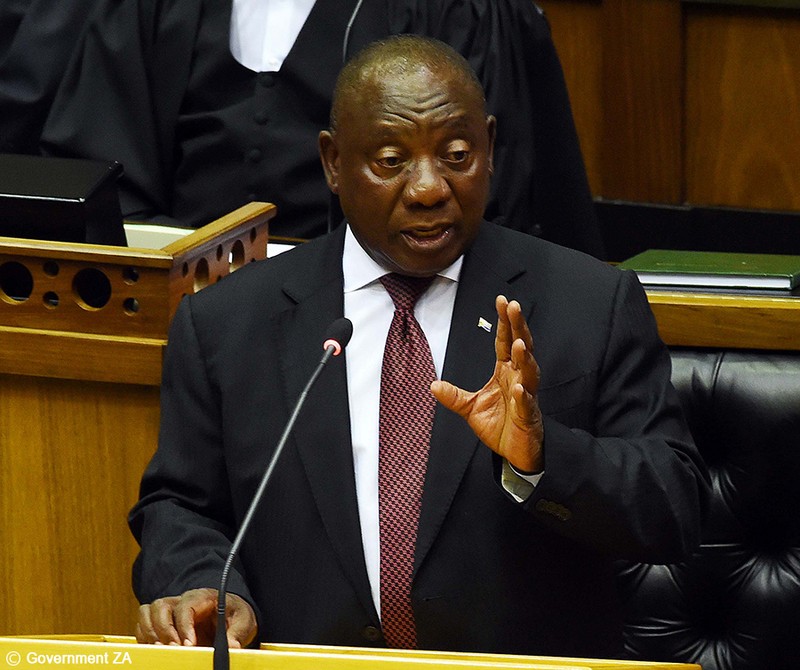 President Cyril Ramaphosa stated that he “did not deliberately mislead Parliament” regarding a US$36,000 donation he received from a controversial company for his 2017 ANC presidential campaign. Ramaphosa said this on Tuesday, 5 February 2019, in a statement to Public Protector Busisiwe Mkhwebane who is investigating whether the president had lied about the donation received from the controversial facilities company Bosasa, now known as African Global Operations. In the statement to the Ombudsman, he said the US$36,000 payment in question was actually a donation that had been made to his ANC presidential campaign, but of which he had previously been unaware. Ramaphosa met with Mkhwebane on Tuesday, 29 January 2019, to discuss the donation, and the statement is a follow-up to that meeting. Bosasa, which is currently under probe by the state capture commission, has received millions of dollars in government contracts over the past decade and has been implicated in alleged corruption with various organisations and actors, including ministers and politicians. These alleged dubious financial transactions are currently being laid bare before the commission of inquiry into state capture, where Bosasa’s former Chief Operations Officer, Angelo Agrizzi, testified that the company had paid bribes to many high-ranking public officials as a matter of routine for favours. Agrizzi claimed top government officials, the police unit known as the Hawks, the National Prosecuting Authority and journalists, among others, have in fact benefitted from its corrupt activities.